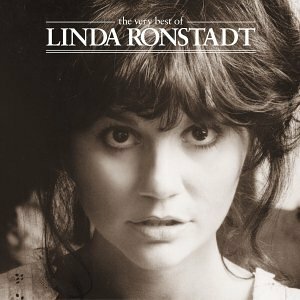 Download "LINDA RONSTADT - Don't Know Much" for FREE!!! And when I feel you near me,sometimes I see so clearly. That may be all there is to know.